Apprenticeships – Are they right for your company? Only you can say for certain. But after reading this article you should have a better understanding of the benefits an apprenticeship program can provide. One thing all companies look for is young, hardworking and qualified employees. However, corporate companies are highly focused on providing entry-level graduate roles. Non-University graduates are not eligible for those positions; this leaves an untapped pool of potential workers looking for apprenticeships. 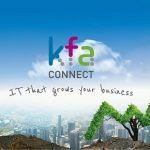 Apprenticeships are well suited for small-medium enterprises such as KFA Connect. In 2016, Dan Gower joined us at the age of 16 for a Software Development apprenticeship. 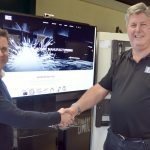 Within a year he had played a huge role in the development of KFA Connect’s ‘Order & Out’ order processing software, including helping integrate Order & Out with courier company APC. He is now a highly valued member of the team and a great example of developing young talent. You’ve Heard of Bespoke Software. One challenge companies have when recruiting is finding someone who has skills that are a good match for the company’s needs. This is especially true if your business deals with a niche product. As an example, KFA Connect provides updates and changes for a customer whose software runs on the IBM iSeries. The programming language used for IBM is RPG/RPG ILE, something that is not often learned by new developers, and the majority of candidates versed in RPG coding are of an older demographic. An issue for many companies is employee retention and the cost of training. Each new employee takes time to be trained on company systems whilst commanding a high wage if an experienced candidate. The benefits of apprentices are spending a reduced amount whilst training them. 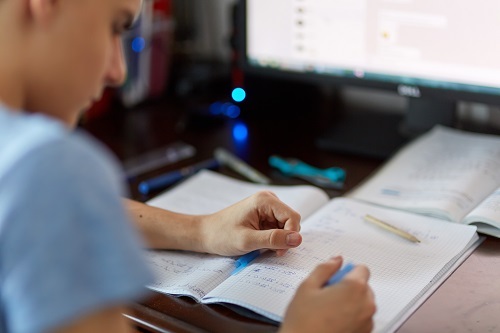 However, it’s important to offer competitive rates and satisfaction when recruiting apprentices – this is what drew me to KFA when I started my Software testing apprenticeship in 2014. 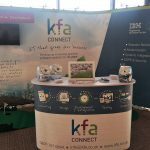 At KFA Connect I was offered a decent wage, a pleasant working environment and a support network that helped me to develop my skill. Dan, Lawrence and I were all offered full-time employment at the end of our apprenticeships and have stayed for a long time. Lawrence and I have been at KFA Connect three and a half years, which is a good indication for apprenticeships becoming long-term employees. Are you wondering if an apprenticeship program is right for your company? Do you want to know more?